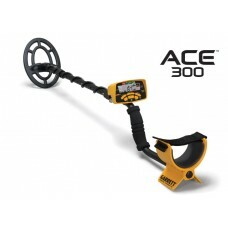 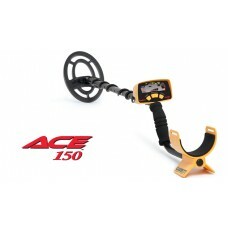 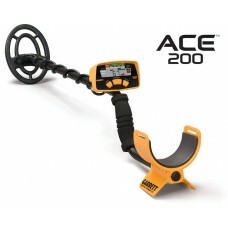 ACE™ 150 Metal DetectorPN: 1138070.....MSRP: $179.95 (U.S.)Includes a 6.5" x 9" PROformance™ submers.. 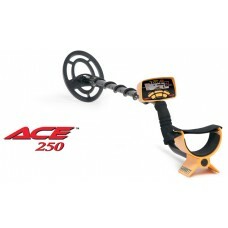 Available only in United StatesACE™ 200 Metal DetectorPN: 1141070.....MSRP: $199.95 (U.S.)Includes:6..
ACE™ 250 Metal DetectorPN: 1139070.....MSRP: $249.95Includes:6.5" x 9" PROformance™ submersible sear.. 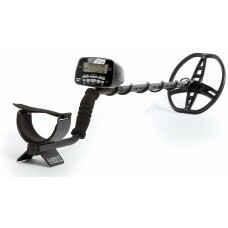 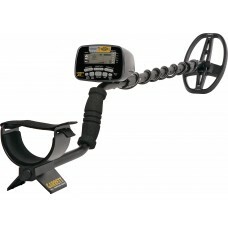 Available only in United StatesACE™ 300 Metal DetectorPN: 1141150.....MSRP: $299.95 (U.S.)Includes 7.. 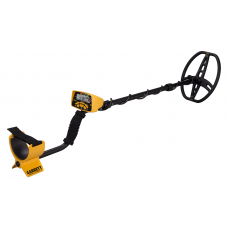 Available only in United StatesACE™ 400 Metal DetectorPN: 1141260.....MSRP: $399.95 (U.S.)Includes 8..
AT Gold™ Metal DetectorPN: 1140680.....MSRP: $749.95 (U.S.)Includes:5"x8" (14x20cm) PROformance™ DD ..
Garrett AT Max With Z-Lynk Metal Detector with 8.5x11" PROformance DD Search Coil Plus FREE Metal De.. 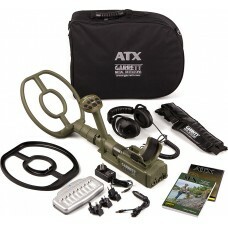 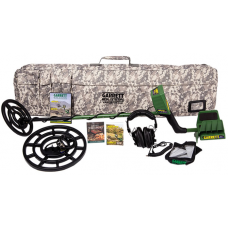 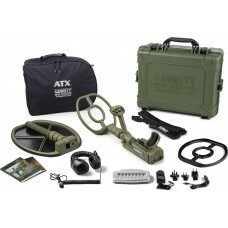 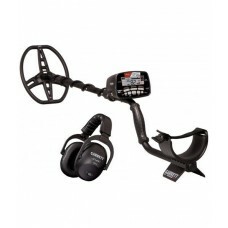 Available only in United StatesAT Pro™ Metal DetectorPN: 1140460.....MSRP: $649.95Includes:8.5" x 11..
Garrett ATX DEEPSEEKER Package with 20" (50 cm) Deepseeker and 10"x12" DD open searchcoilPN: 1140820..
Garrett ATX DEEPSEEKER Package with 20" (50 cm) Deepseeker and NEW 11"x13" DD closed searchcoilPN: 1..
Garrett ATX DEEPSEEKER Package with 20" (50 cm) Deepseeker and NEW 11"x13" Mono closed searchcoilPN:..
Garrett ATX with 10"x12" DD open searchcoilPN: 1140860.....MSRP: $2,495ATX Basic packages incl..
Garrett ATX with NEW 11"x13" DD closed searchcoilPN: 1140870.....MSRP: $2,495ATX Basic packages &nbs..
Garrett ATX with NEW 11"x13" Mono closed searchcoilPN: 1140880.....MSRP: $2,495ATX Basic packages &n..
GTI™ 2500 Pro PackagePN 1120580Garrett GTI 2500 Detector 9.5" PROformance™ Imaging SearchcoilGT..